You are able to download Free Design every day. Click image below. New designs are added to the catalog every day. 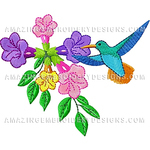 Subscribe to Amazing Embroidery Designs Club to have access to all our designs in our Catalog of Designs. 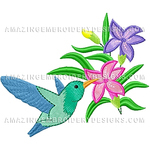 $35.00 Embroidery Designs for home and commercial embroidery machines. Once you become a member, all designs in the Catalog of Designs are Free. You can download all current designs and future designs while you are a member.